Between now and Christmas, Dn. Michael Hyatt teaches a short series entitled Peace on Earth. 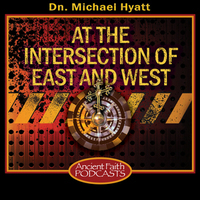 In this episode he focuses in on unresolved conflict at home, work, and church and the tools given to us by God to avoid them.